Since the dawn of the street arts and graffiti, the birth of different and innovative fonts has been witnessed by the world coming out from the creative artists. The typographical representation of all the English letters in their own way showed an outburst of creativity along with expressing their emotions in them. 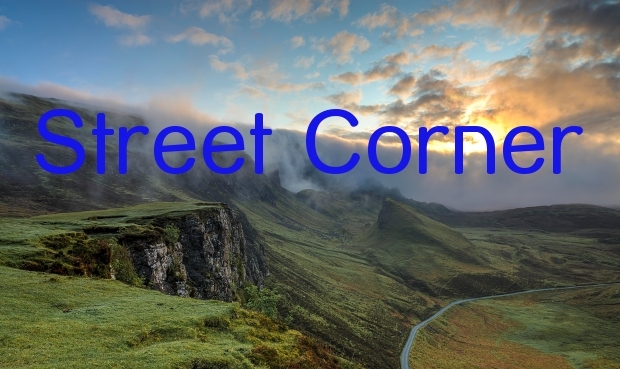 There are various types of unusual and off the track street font like Wave Fonts, cursive and symbol fonts which follow a particular theme when created. 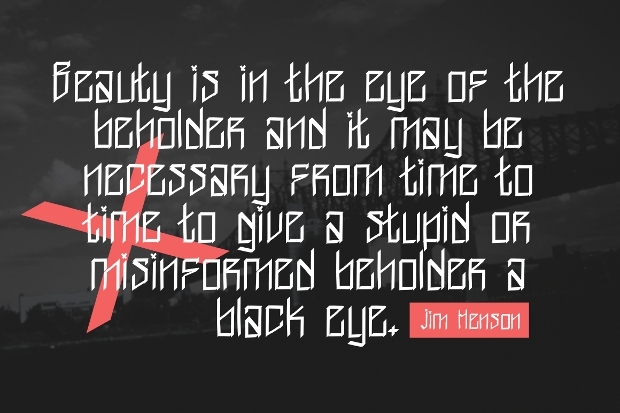 This unique Black Future Typeface calligraphy style has 480 glyphs in OTF format which can be used to produce lucrative designs for logos, signage, t-shirts, label, letterheads, badges, etc. To use this font you need to have CorelDraw and Adobe Illustrator CS. 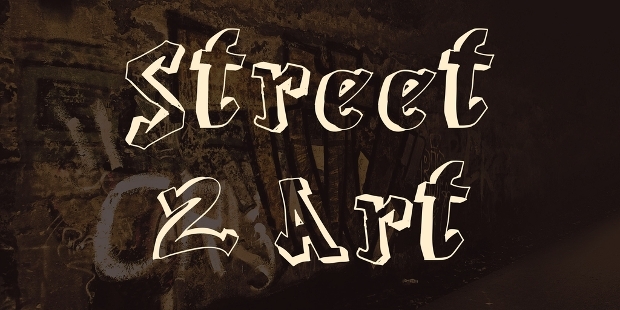 This stylish new era street font is a Cursive Fonts type that can be used to design stickers, t-shirts, logos, posters and other lucrative creativities. It is also used for motion graphics. 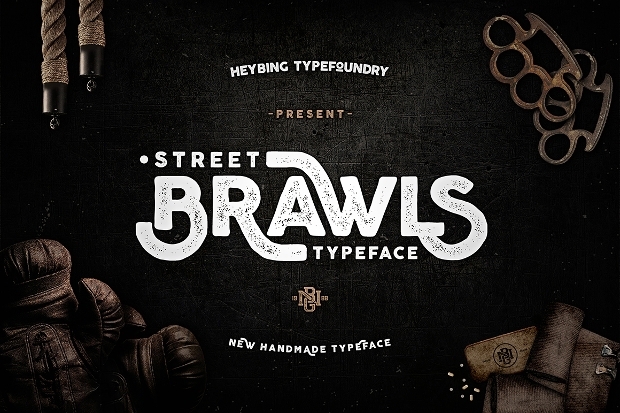 Brawls Typeface gives a simple vintage look and comes in two styles, clean and rough. 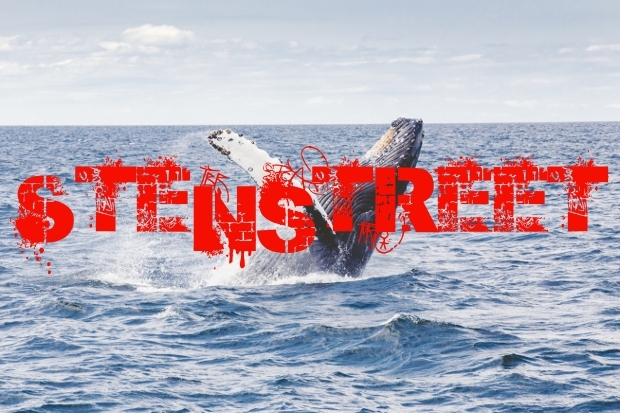 Mixing the upper and lowercase letters, it is used to design posters, t-shirts, logos, etc. 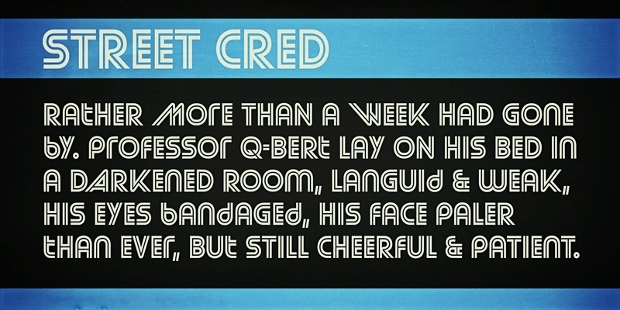 the fonts are available in OTF format. 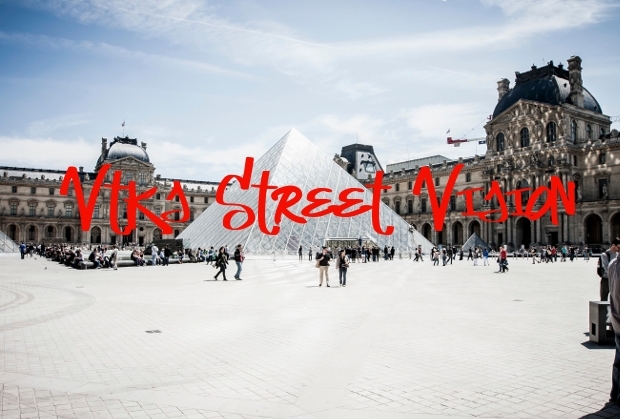 This is a great street font that has unsymmetrical letters and numbers which also has a 3D effect. This set of letters can be used for wall art and creative designing. 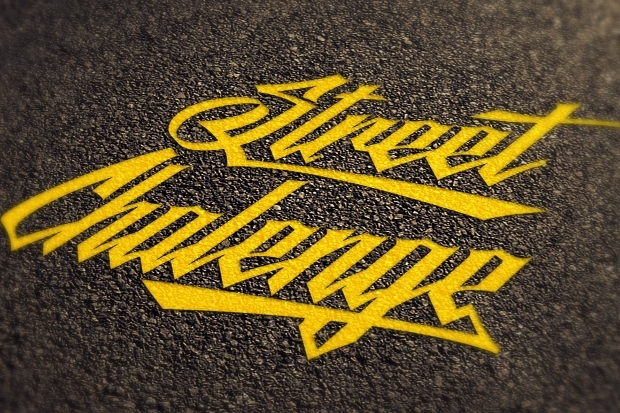 It is a nice street font that reflects good old street culture. 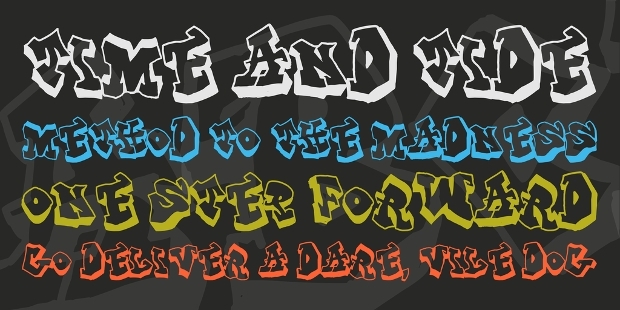 This font can be experimented to prepare t-shirts, logos, graphic posters, etc. 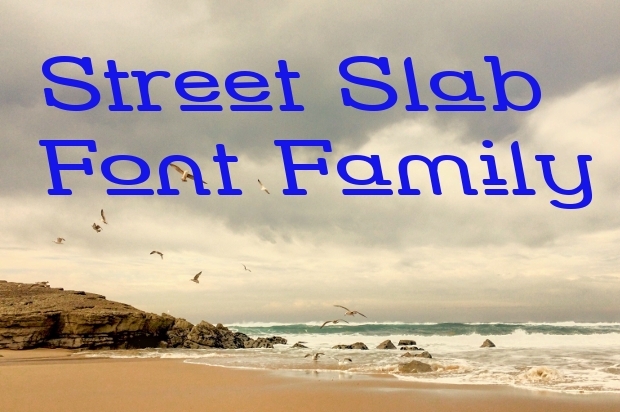 Street Font Family is a symmetric font with simple letters and numerical with smooth edges. 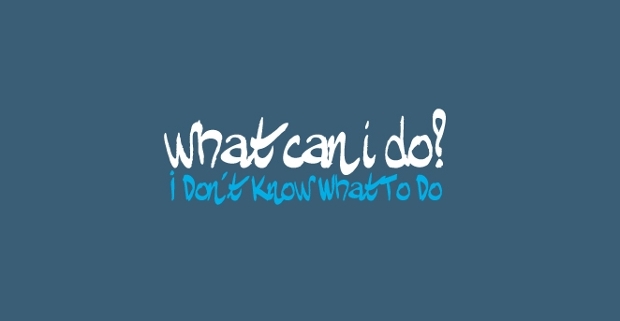 It is available in various thickness formats and can be used for posters, logos, etc. 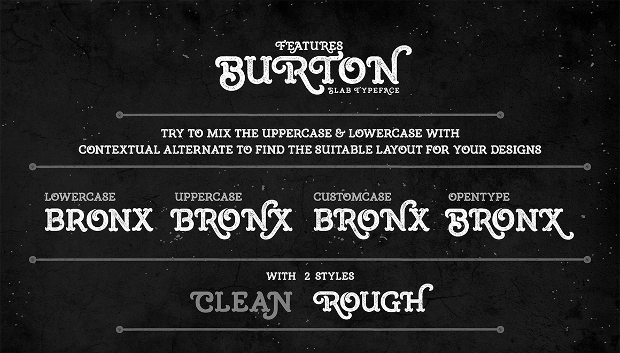 Burton Slab Typeface imparts vintage feel in the posters, logos, t-shirts and various other creations that reflect a message. It is available in clean and rough formats. The old and retro styled symbol fonts are very suitable for producing great logos, branding, packaging, posters, and t-shirt designing. The entire creation will look like the creations of the 60s. 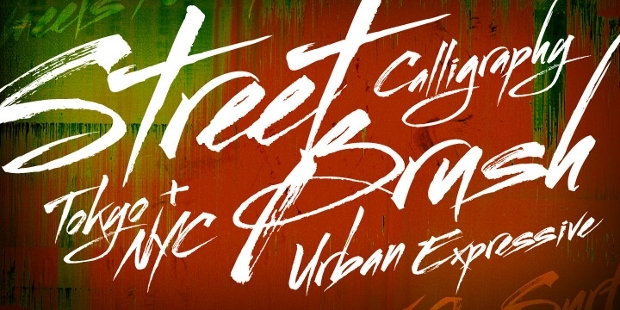 This is the latest hand drawn street font that speaks loud of urban style. It is used to create hand-lettered logos and quotes that give great customized typography. 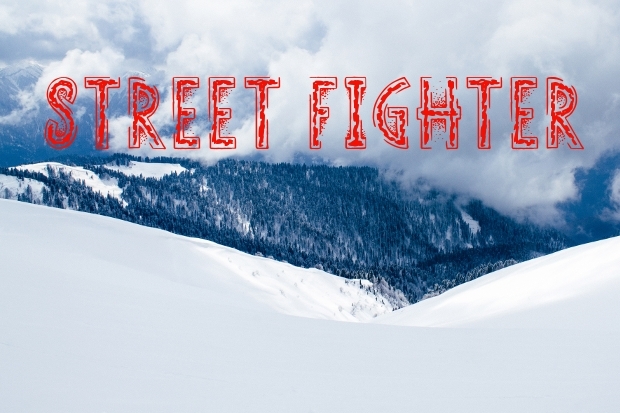 This is a funny type street font dominantly used in quotes, t-shirts, posters and other creative writing designs where fun and pun both are intended. 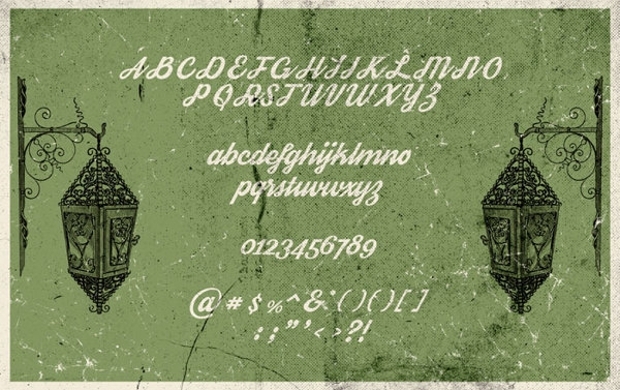 King Kong Font is a set of Symbol Fonts that reflects chaos. 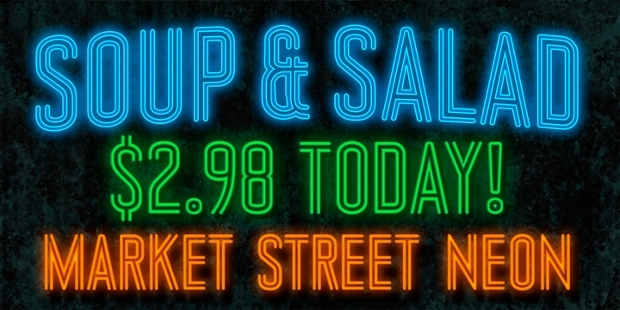 This font is inspired by the street artworks of Los Angeles and can be used to design awesome posters and creative logos. These out of the world elegant fonts cannot be found in traditional works. These artistic creations are brewed from the innovative minds of street art and abstract designers. 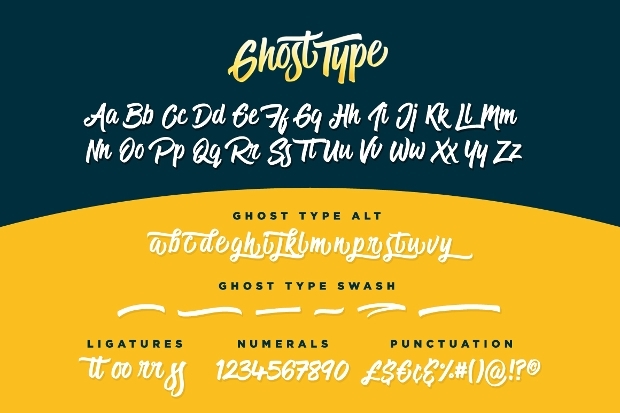 These specific uncommon fonts can be used for designing various things like logos, posters, t-shirts, quotes, wallpapers and much more. The convenient file formats make them easier to use due to compatibility with various convenient designing software.